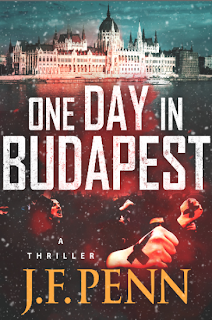 After an ancient relic is stolen, Budapest in thrown into a frenzy. It is up to Dr. Morgan Sierra and her pal Zoltan to uncover who is behind the theft and who is framing the Jewish citizens for the terrible crimes of setting bombs off all over the city. Jewish symbols start appearing all around the town, it becomes more apparent that they are being framed, and that something serious is about to happen. Bombs are going off in the city, and no one knows how to stop it. 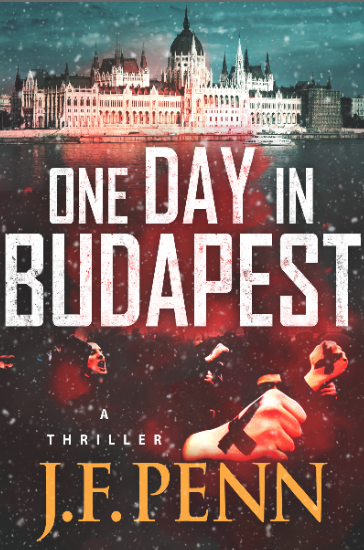 I felt like I was on a journey through Budapest while reading this; Traveling through the city and the underground labyrinth while learning more about the history as I went along. It was a fun reading experience and I recommend it for readers who enjoy history, travel, religion, and even politics. It has a little bit of all of those things for readers to enjoy. It is a novella, so it is pretty short, but I didn’t feel as though anything was lacking. The characters were well written. There wasn’t much time for elaborate character arcs, but none of them were boring or useless. They all had a place in the story and were written to match their role very well. Not to mention the major cliff hanger at the end. 4/5 stars. Some of the scene cuts were confusing when starting a new chapter. But once you figure it out, it is fun to read, and it will take you on a journey.